See website for details - mention Warly for offers! Homecroft Wealth is a firm of independent financial advisors. Whether you are just setting out, established in a career, thinking about retirement, retired, or you simply want to plan for a secure financial future, we can help. Lexus Croydon are proud to Sponsor Warlingham RFC Minis. Warlingham Park School is a leading independent co-ed preparatory school for 2-11 year olds. WPS prides itself on giving every child the opportunity to develop their individual talents within a supportive environment that promotes excellence in learning and exceptional behaviour. The school embraces a broad and challenging curriculum that incorporates new educational ideas and technology whilst still building solid academic success in literacy and numeracy. WPS is surrounded by green and open space that inspires, challenges and motivates. Our children are happy, rounded and articulate individuals who are ready to meet the challenges of secondary education. 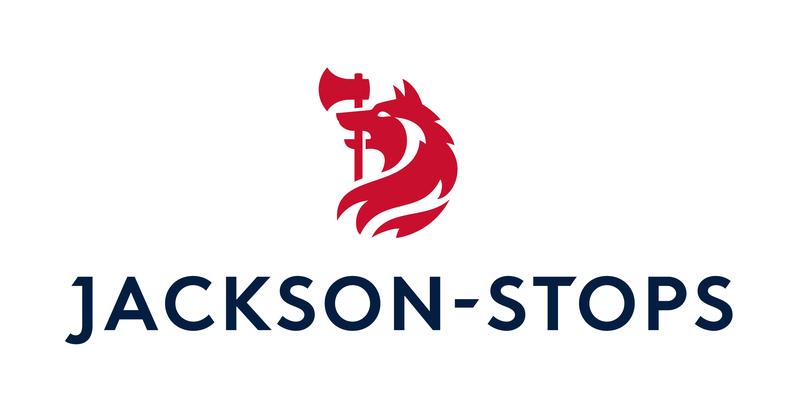 Many thanks to Jackson Stops who will again will be sponsoring us again this year. 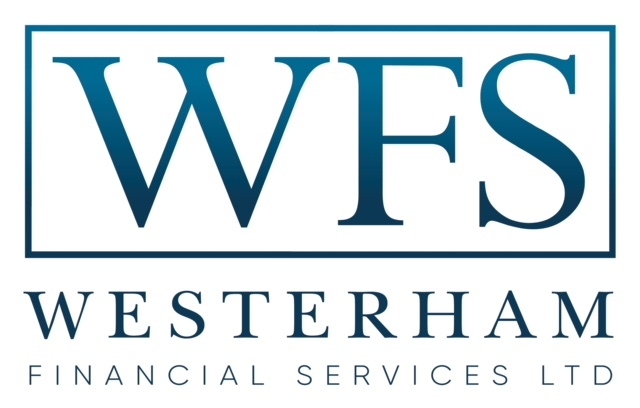 As a friend of Warlingham Rugby Club, Hawke Financial Services are proud to offer their unbiased and professional advice, free of charge, to Warlingham Club members and their friends, family and colleagues. The services provided include:- residential mortgages and remortgages; buy to let, commercial and development finance; life assurance and critical illness cover; unemployment cover; income protection cover; buildings and contents insurance; individual and group private medial cover. Certificated Bailiffs & Security Consultants With over 25 years experience, M.S.Webb & Co. offer a professional service which is executed efficiently, responsibly and in a manner which protects not only your business interests, but also your reputation. Our knowledge, experience and expertise provide us with an unrivalled ability to expedite a resolution on behalf of our clients with the minimum of drama. Whether it is the repossession of goods or premises, or the removal of unwanted and unlawful tenants, we are able to provide a cost effective solution. M. S. Webb & Co. have their head office based in Croydon, South London, but we also have locations in Birmingham, Bristol, Leeds, Manchester & Newcastle.